As a contractor with plenty of building projects scheduled, you must be very careful when it comes to shopping for White Carrara marble window sills. It’s important to make sure that you’re receiving the same quality material on an ongoing basis, especially when you’re ordering products online. 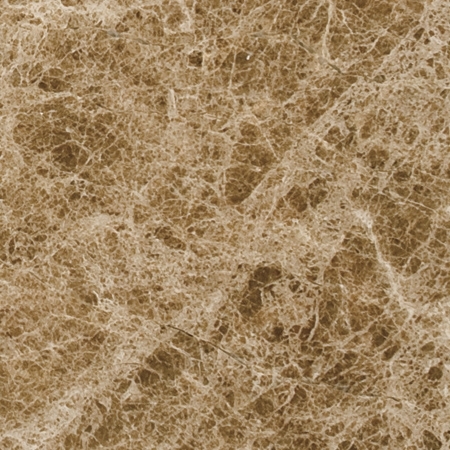 The natural stone industry in general has been quite popular since marble has become one of the top sellers for new builds. The need for marble window sills has increased just as much, if not more because they have been incorporated for other creative uses that we’ll touch on a little later in this article. 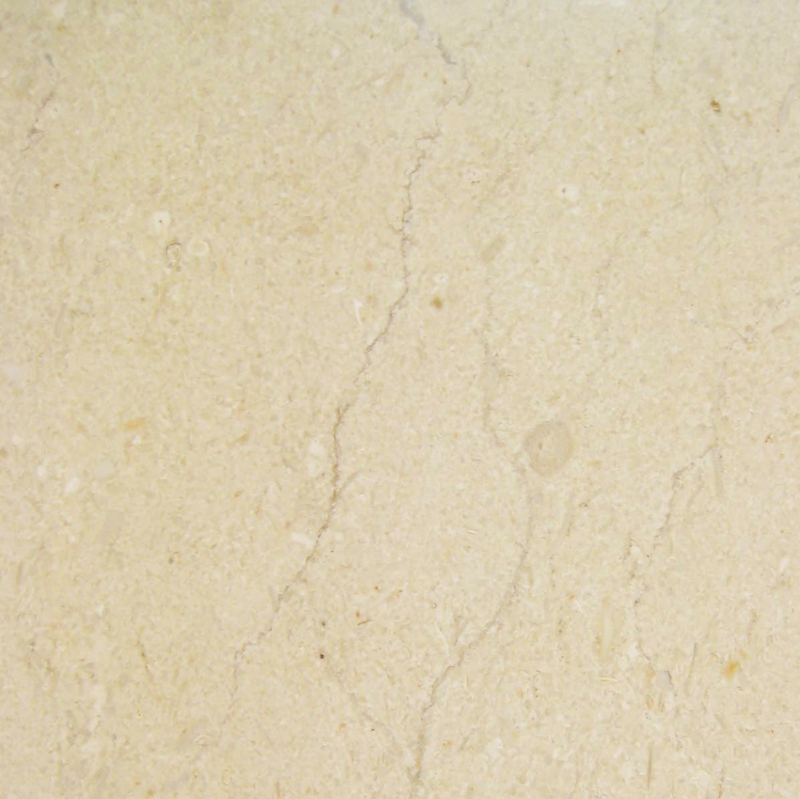 For now, let’s touch on why it’s so important to take care in searching for the right White Carrara Marble distributor. 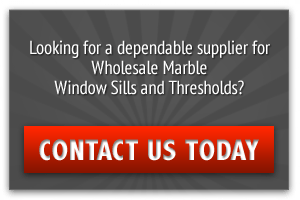 Hiring the right marble window sill distributor is everything! First, be sure that the distributor you choose sells their product at wholesale prices. Smart contractors and developers with massive construction projects need to buy all of their products from wholesale distributors. Your local home improvement store is technically a distributor—a retail distributor, but nonetheless, a distributor! Wholesale distributors are important because they can afford to sell their marble window sills at a lesser unit price. 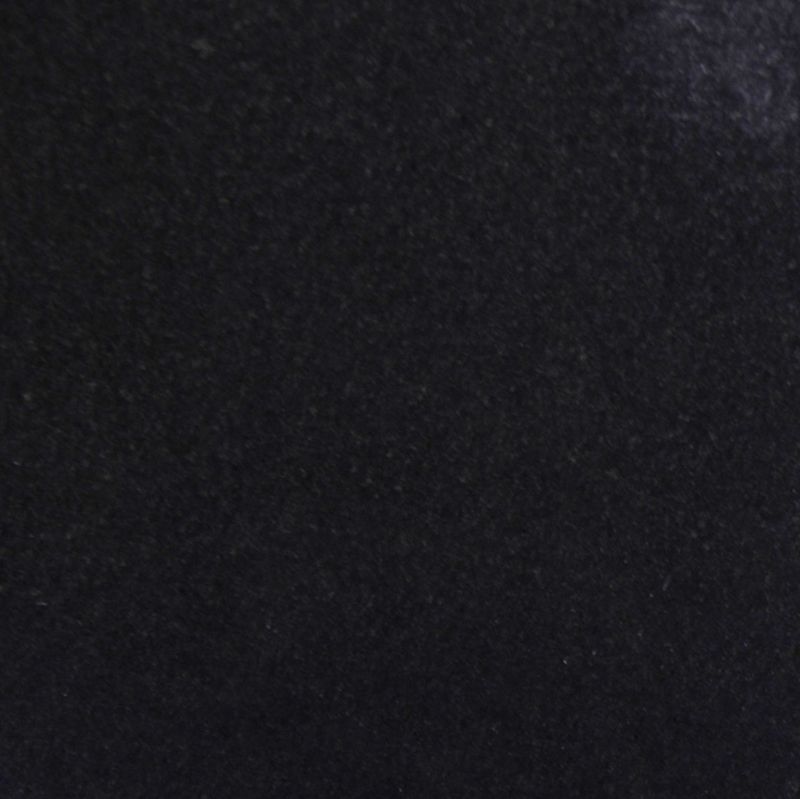 This is because they have direct access to their supply, and when it comes to marble sills, that may mean that the distributor has its own quarry. What this means for you as a developer or contractor is that you can depend on your marble window sill distributor providing quality sills every time you place an order. Many marble window sill distributors may be able to sell their sills at a discount price, but not all of them own their own quarry. So how are they able to sell their White Carrara Window Sills at such a low price? This might be due to buying out other distributors and building a colorful inventory of different kinds of marble window sills for you to shop from. Now, the advantage is that if you’re looking for White Carrara Marble Sills for a special project, this may very well benefit you. However, if you’re in the business of building a fleet of residential homes or are invested in a huge commercial project, then you need to have an unlimited amount of marble sills. This is important for your business because your building design must display tasteful consistency. You also want to build some type of familiarity with your brand, something you can’t really do if you’re patching in different types of marble window sills for every project. Selecting White Carrara to install as your window sills provides a touch of sophistication to any build. Whether you’re installing it as a traditional sill or a decorative window frame for interior or exterior use, the White Carrara Window Sills that Stonexchange, a manufacturer and wholesale distributor of marble window sills and thresholds, provides a selection that’s strong enough to withstand harsh weather conditions and even the wear and tear of children and pets! With the proper sealant, White Carrara sill may outlast the structure of the dwelling. With its white surface and high gloss finish, it’s able to reflect light, bringing more illumination into a space—a perfect feature to make small and dark spaces feel wide and bright! While the base color of this marble sill is white, the grey veining will tone down the surface appearance, bringing about a warmer and tone. Because window sills typically don’t take up too much space, making sure you have quality marble sills stocked is key. 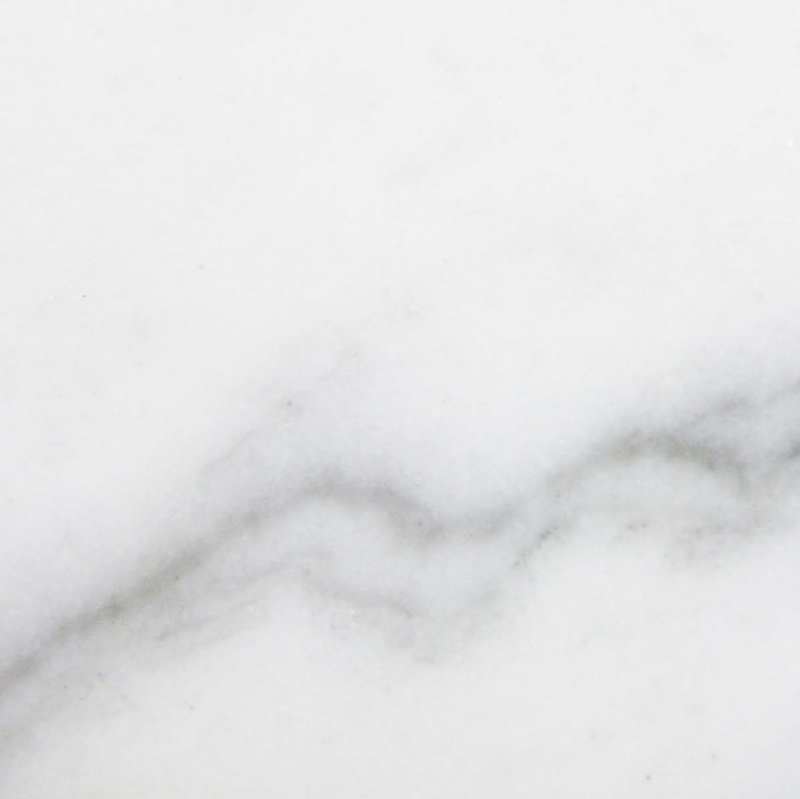 One distributor may have a stock of White Carrara that has different movements of veining making one sill seem a bit lighter and/or darker than the other. Here again, if you’re looking for a level of consistency, then look into Stonexchange. 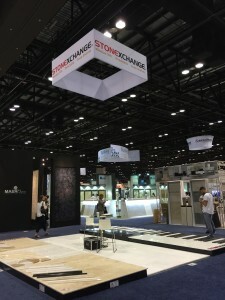 Stonexchange is based in Miami, Florida near the Port of Miami, conveniently located in a position to receive an ongoing supply of White Carrara Window Sills mined from our quarry overseas. Your White Carrara marble window sills don’t have to match your flooring either. You could have Alabama White Marble, Georgia White Marble, Cherokee Marble, Vermont White Marble, Bianco Marble and even Carbonia Marble floors. 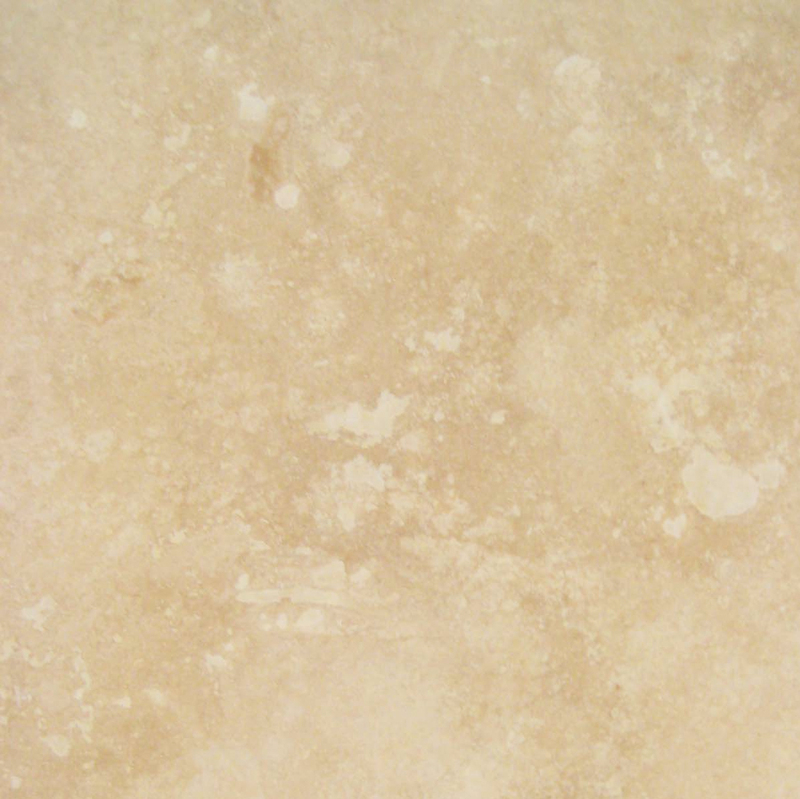 Stonexchange’s White Carrara Marble will nicely complement all of these selections. How Many White Carrara Sills Should You Order? The typical order for White Carrara Marble Sills is 50 – 100 units and less than 1,000 a month for tile stores, builders and developers. If you need more than that, then you’ll need to ask about our large flooring containers that carry 2,000 to 3,000 pieces of marble sill. One thing to keep in mind when ordering your supply of White Carrara Marble Sills is that it takes Stonexchange approximately 2-3 months to import our products from our overseas quarry. This includes production and freight time. Knowing the frequency in which our marble sills come in will give you a better idea of when to place your next order. 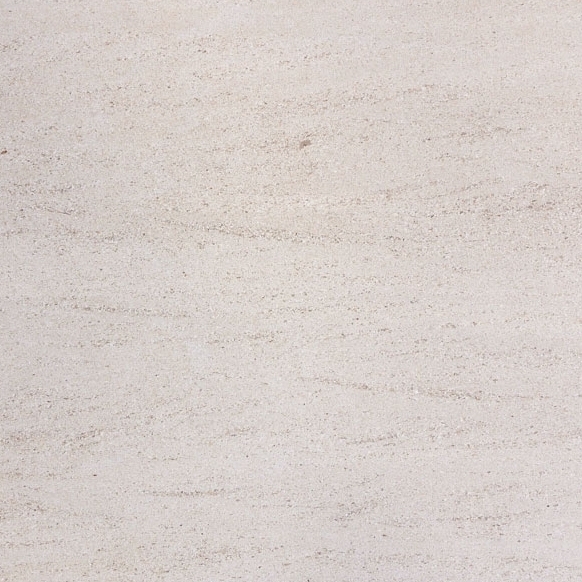 In addition to White Carrara Marble sills, Stonexchange stocks a selection of travertine sills. 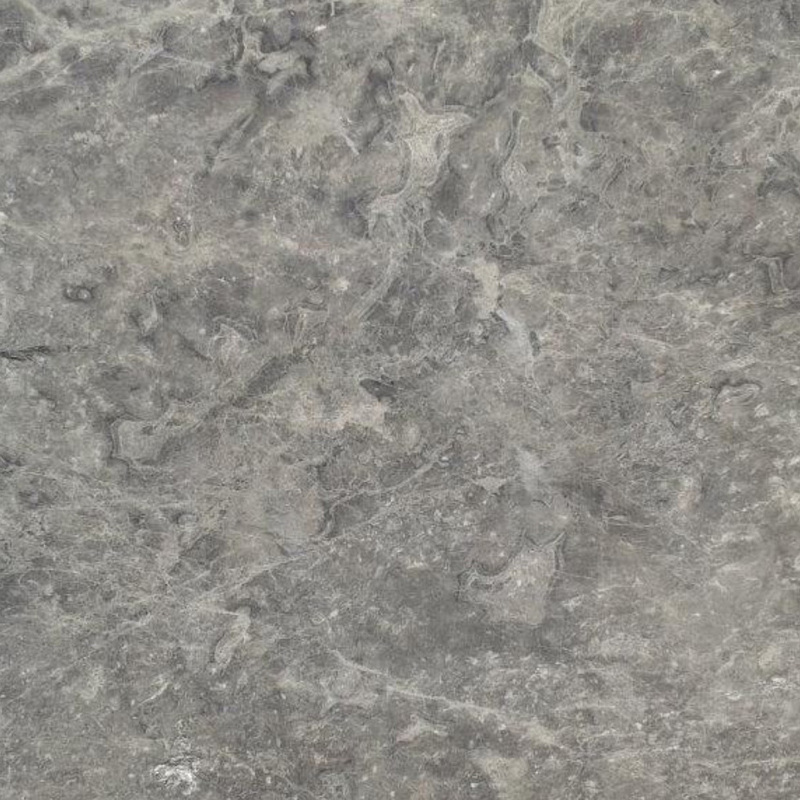 Other natural stone selections include: Crema Sahara Marfil, Black Granite, White Thazoz, Bardiglio Gray, and Emperador Brown. If you’re looking for custom size marble window sills, we can cut one to your exact specifications. Contact a Stonexchange representative to learn more about custom cut orders and getting a discount order with your bulk purchase. Download our catalog to view our complete inventory and call 305-731-2400 to place your order. For questions, fill out our online form for a faster response today!